Home Achievers Taylor, Students Attend Leadership Health Care Delegation in Washington, D.C.
Dr. Cathy Taylor, dean of Belmont’s Gordan Inman College of Health Sciences and Nursing, recently moderated a session at the Leadership Health Care Delegation in Washington, D.C. Taylor’s moderated session delivered by Dr. Meena Seshamani, director of the Office of Health Reform, who oversees the office charged with implementing the Affordable Care Act. 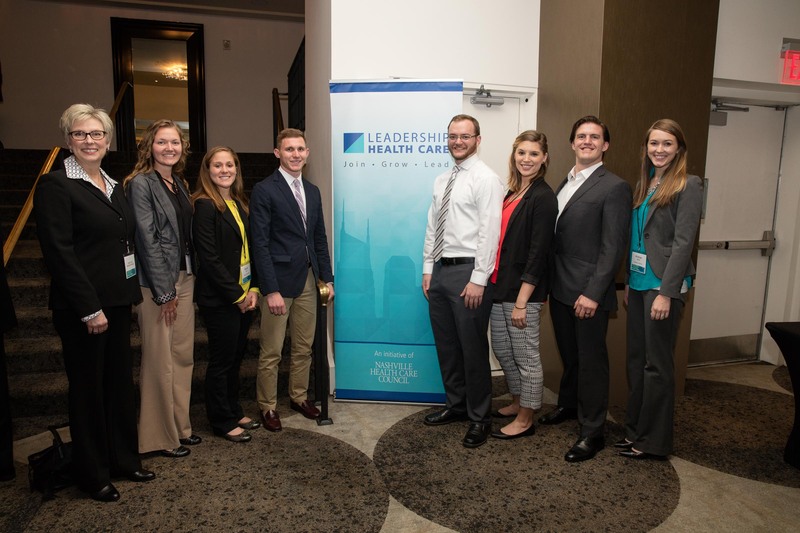 Seven Belmont nursing, occupational therapy and physical therapy doctoral students attended the conference with Taylor to network with industry leaders and decision makers. These students included Emmy Rice, Nicole Clark, Tim Zerwic, Joe Straatmann, Carleigh Smith, Kenneth Jenkins and Kristian Beach.